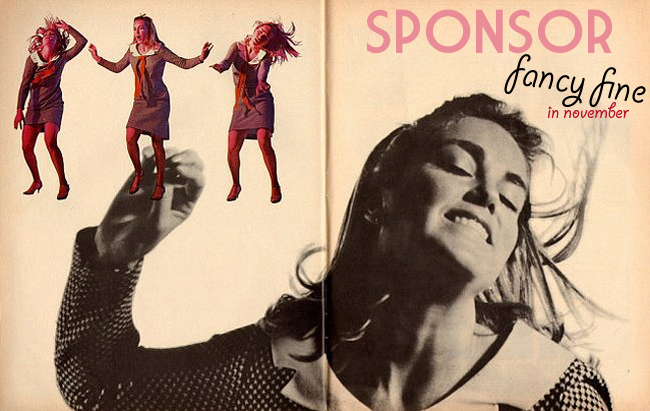 Fancy Fine: sponsor fancy fine in november! 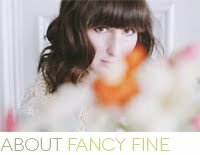 sponsor fancy fine in november! 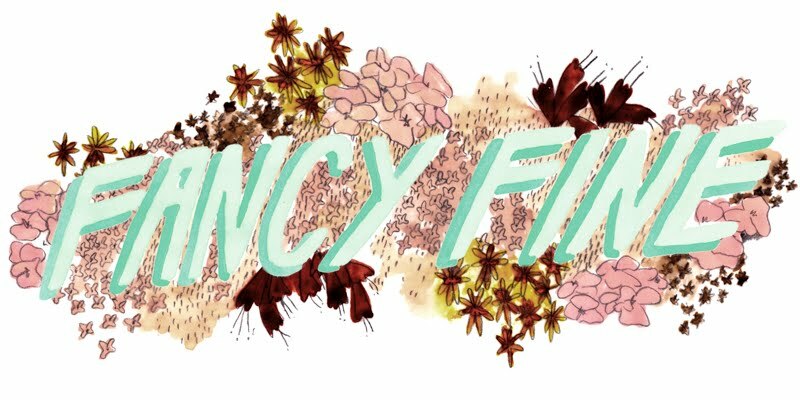 Calling all purveyors of vintage and handmade loveliness: Fancy Fine is currently accepting new sponsors for the month of November! If you have a shop or project you'd like to promote please contact me at hi@ashleyording.com for rates and details. Don't be shy!